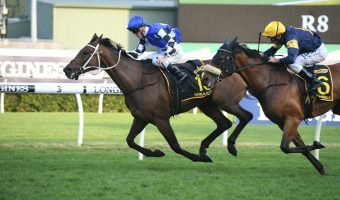 Champion mare Winx is the headline attraction on Golden Slipper Day in Sydney on Saturday with the reigning champion one of six George Ryder Stakes 2018 nominations for trainer Chris Waller. 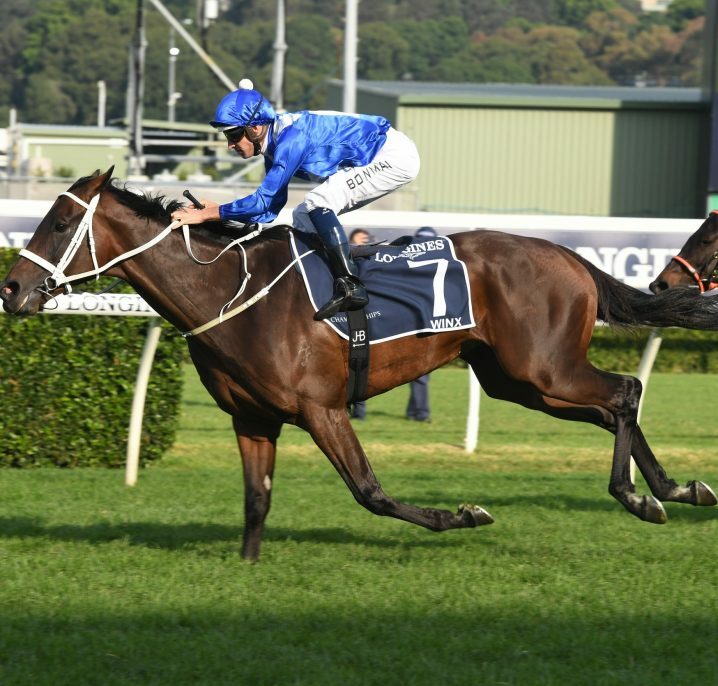 All horses will be running for second to the dual defending champion Winx in Saturday’s George Ryder Stakes 2018 at Rosehill. Photo: Ultimate Racing Photos. 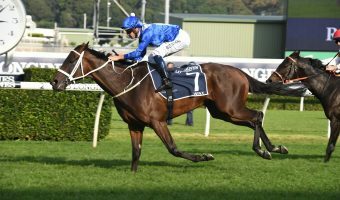 There are Group 1 autumn races scheduled for Rosehill Gardens on the weekend including the Group 1 $1 million George Ryder Stakes (1500m) where Winx will look to set a new world Group 1 flat racing record with her 17th top level success. 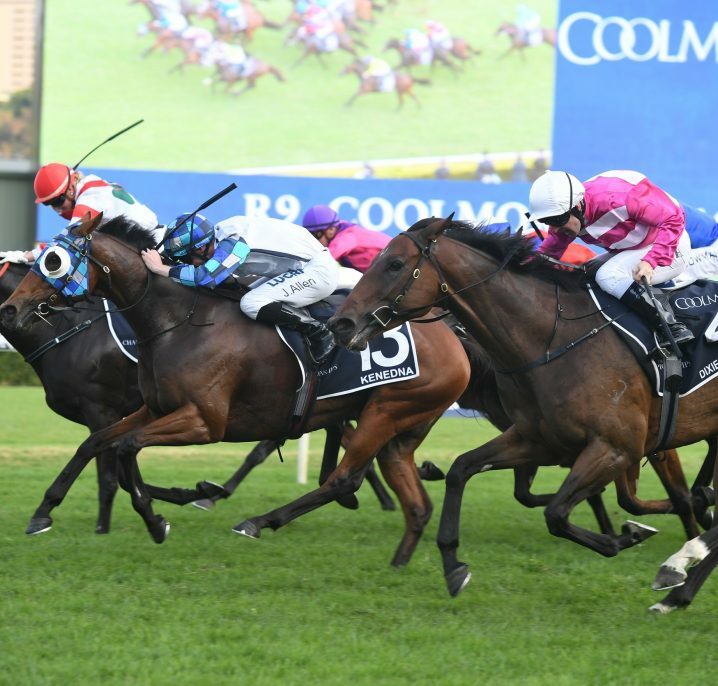 George Ryder Stakes nominations drew 11 early entries with Racing NSW extending them until Tuesday morning. 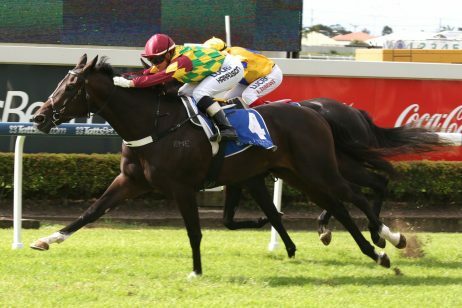 Waller has over half the current hopefuls, the master trainer chasing his sixth success since 2010. 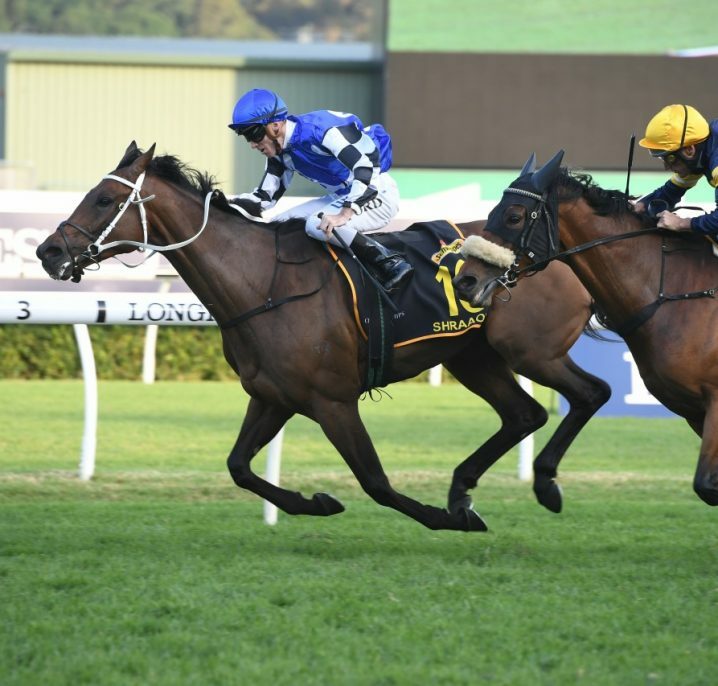 Most recently Waller prepared Winx for her back-to-back wins in 2016 and 2017 and now the six-year-old daughter of Street Cry returns looking to be the first triple George Ryder Stakes winner in history. 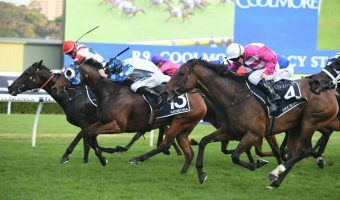 Winx is second-up on Saturday having blitzed her resuming run when a seven length winner in the Chipping Norton Stakes, a race she also won in 2016 and 2017. 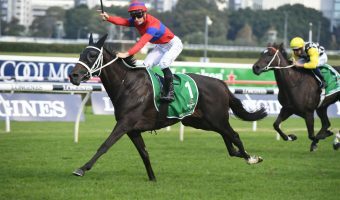 The latest post-nomination George Ryder Stakes odds online at Ladbrokes.com.au list Winx at $1.10. 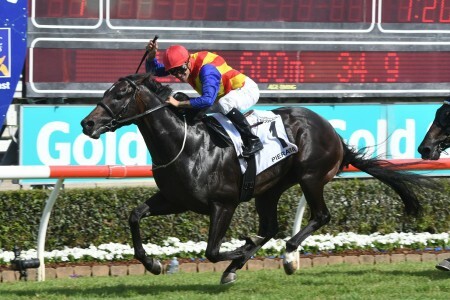 Waller’s other Chipping Norton Stakes nominations are recent Apollo Stakes winner Endless Drama coming off a fourth in the Group 1 Canterbury Stakes, Group 1 winning mare Foxplay who ran a disappointing eighth in the same lead-up from March 10, Mister Sea Wolf whose first-up run was a second in the Group 3 Newcastle Newmarket Handicap, French import One Foot In Heaven and D’Argento. 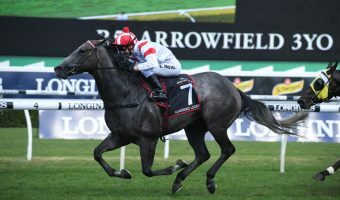 So You Think colt D’Argento, out to improve on a last start Randwick Guineas seventh, is a four-time nominee across the Golden Slipper Day race card with a decision still to be made on his next-up run. 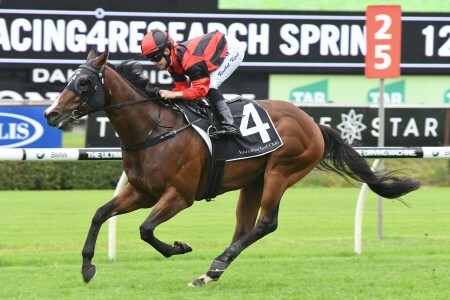 Second favourite in futures ATC Derby betting for Randwick’s mile and a half feature next month, D’Argento is most likely to take on his own kind in the Group 1 $600,000 Rosehill Guineas (2000m). 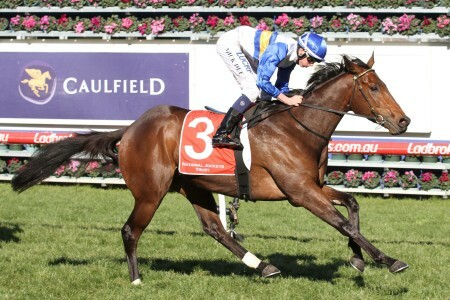 The last three-year-old George Ryder Stakes winner was Gai Waterhouse’s gun colt Pierro (2013) and along with D’Argento the other youngster nominated for the 2018 edition is Godolphin’s Randwick Guineas winner Kementari. 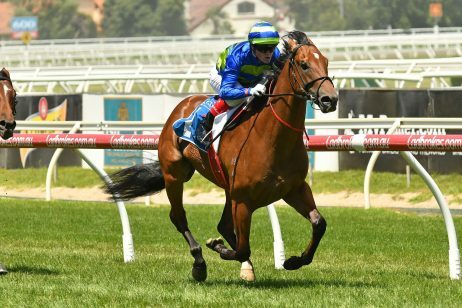 Trainer James Cummings and the powerhouse stable are yet to confirm whether Kementari, a winner of his past three starts on the trot, will take on Winx in the George Ryder Stakes field. 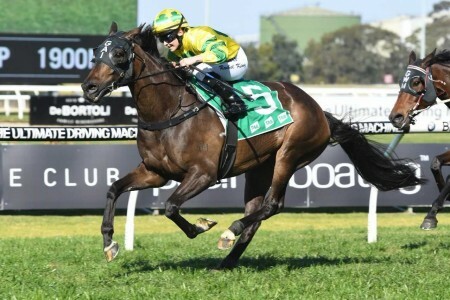 Jockey Brenton Avdulla is on standby for the ride, which could serve as a nice lead-up for Kementari on way to the Group 1 $3 million Doncaster Mile (1600m) at Randwick on April 7. 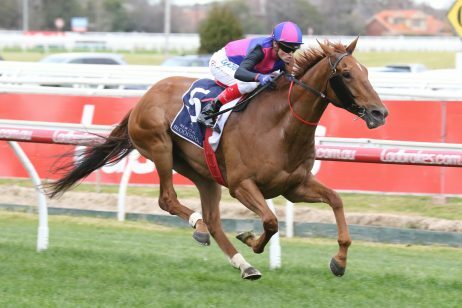 “I think it will boil down to whether the horse needs a run before the Doncaster Mile and that is what we are focused on,” Cummings told The Australian. 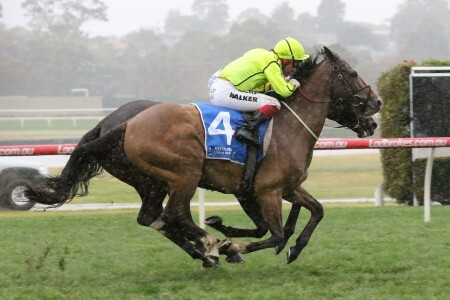 Cummings added that the likelihood of a wet track on Slipper Day would also be considered. 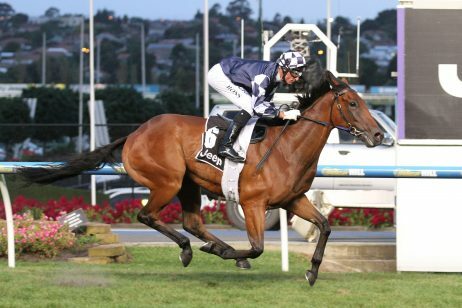 “That will go into the melting pot. 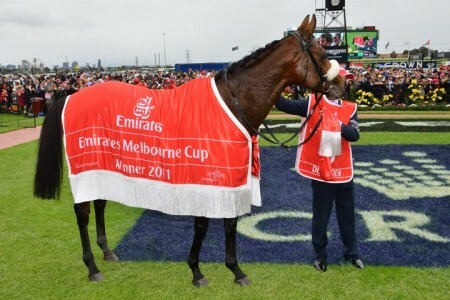 There is an argument that the colt would be well served by being exposed to wet ground before the Doncaster, which can often be run on rain-affected tracks,” he said. 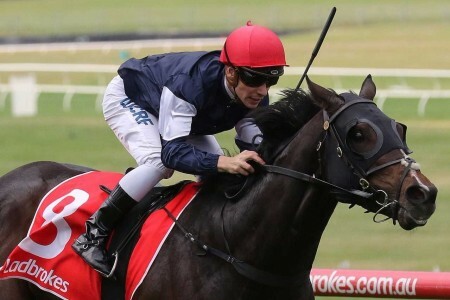 Dual Doncaster Mile runner-up and last start Canterbury Stakes winner Happy Clapper is the other standout entry, trainer Pat Webster conceding his horse is running for second at best to Winx. 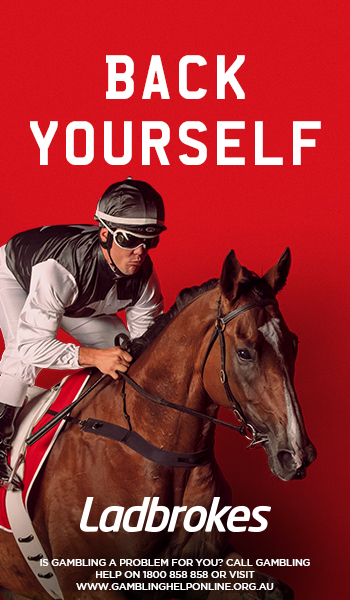 Check out the latest George Ryder Stakes 2018 odds online now at Ladbrokes.com.au before final acceptances on Wednesday.